Two professors resigned Monday after UVA hired a Trump official. In the latest backlash against current and former Trump administration officials, two history professors announced their resignations Monday from a public policy center after the University of Virginia hired President Donald Trump’s former legislative affairs director Marc Short. “The appointment of Mr. Short [as a paid senior fellow] runs counter to the [Miller] Center’s fundamental values of nonpartisanship, transparency, openness, a passion for truth and objectivity, and civility,” professors Melvyn Leffler and William Hitchcock wrote in a July 30 letter to William Antholis, the UVA-affiliated center's director. (Erin Schaff/The New York Times/Redux) Rep. Maxine Waters attends a news conference where House Democrats called for an end to separating immigrant families, on the steps of the U.S. Capitol in Washington, June 20, 2018. Leffler and Hitchcock cited Short’s “ongoing attacks on a free media” and association with “rhetoric and policies that have empowered and emboldened white supremacists” as reasons for their resignation. Antholis defended Short’s appointment in a statement, noting he “brings a missing critical voice—one that represents members of Congress and the Republican Party who continue to support the president in large numbers" and furthers the Miller Center's mission to study the American presidency. Short has not immediately responded to an ABC News request for comment but earlier expressed disappointment at faculty members' opposition to his hiring. “There is an irony at Thomas Jefferson’s university that professors are seeking to silence debate instead of fostering civil conversation,” he told The Washington Post in a statement last week. The professors also pointed to a lack of “adequate discussion, deliberation, and a vote” among faculty members prior to Short’s appointment. But Antholis told ABC News “it’s not typical” to consult with faculty for fellowship appointments. 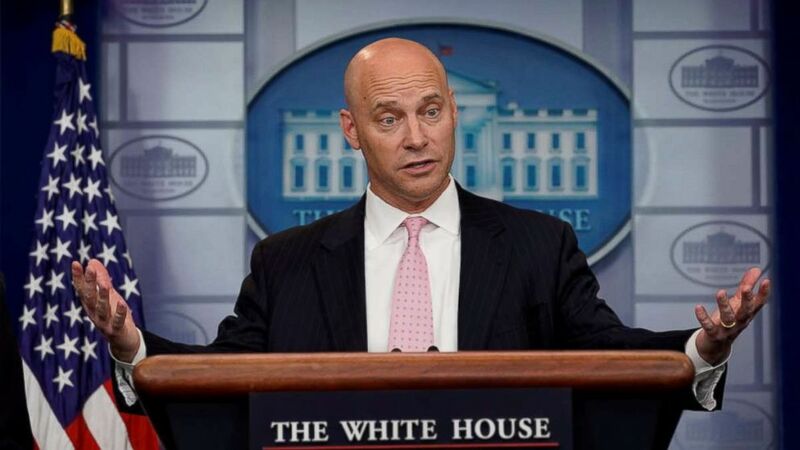 (Yuri Gripas/Reuters) Legislative Affairs Director Marc Short speaks at a news briefing at the White House in Washington, Jan. 20, 2018. “This is not a faculty appointment, so it’s entirely at the discretion of the director,” he said, adding that for this specific appointment, “there was much deeper and wider discussion than usual” with Miller Center governing council members, including L.F. Payne, a former Democratic congressman who used to work with Short at a consulting firm. "I'm very sad about the resignations, but we have to commit to understanding all the presidencies -- the ones we like and the ones we don't. 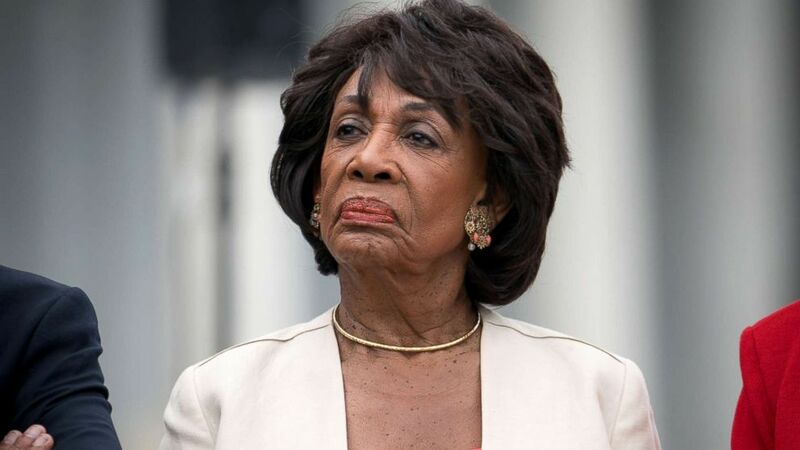 Marc is someone who's always supported and worked with his colleagues, and is a man of personal integrity," Payne told ABC News. Antholis likened Short’s appointment to adjunct or visiting faculty appointments, which he said come at the discretion of department chairs without a need for faculty consultation. 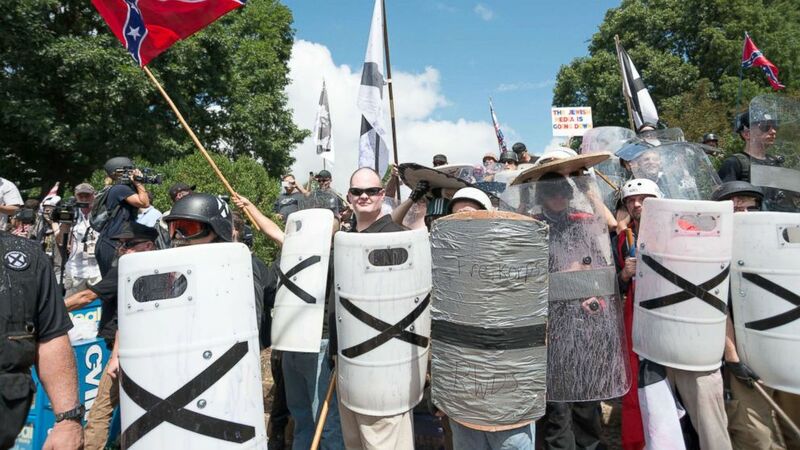 (Albin Lohr-Jones/Pacific Press/LightRocket via Getty Images, FILE) Neo-Nazis, white supremacists and other alt-right factions scuffled with counter-demonstrators near Emancipation Park (Formerly "Lee Park"), Aug. 12, 2017, in downtown Charlottesville, Va.
“The loss of any Miller Center faculty or staff member saddens me. As much as I respect the depth of feelings on this issue, the Miller Center’s core focus on the presidency, our commitment to nonpartisanship, and our demonstrated ability to promote civil discourse must remain our principal responsibility, especially in trying times,” he said in a statement. In their resignation letter, Leffler and Hitchcock said Short’s appointment is “especially egregious” given that it comes close to the one-year anniversary of the Charlottesville white nationalist protest, which occurred last August on UVA’s campus. 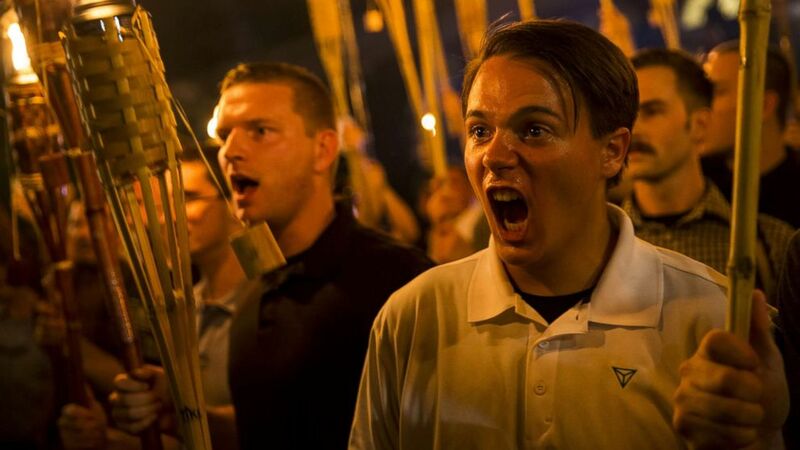 (Samuel Corum/Anadolu Agency/Getty Images) Peter Cvjetanovic, right, along with Neo Nazis, Alt-Right, and White Supremacists encircle and chant at counter-protesters after marching through the University of Virginia campus with torches in Charlottesville, Va., Aug. 11, 2017. “Until his appointment to a fellowship at UVA, Mr. Short did not distance himself from President Trump’s remarks about [Charlottesville]...by not emphasizing the threats to human decency posed by the public display of Nazi symbols and racist diatribes in our own neighborhood, Mr. Short was complicit in the erosion of our civic discourse and showed an appalling indifference to the civility of our own city and university,” Leffler and Hitchcock wrote.